Check us out on Yelp, Tripadvisor, Facebook, and Instagram. 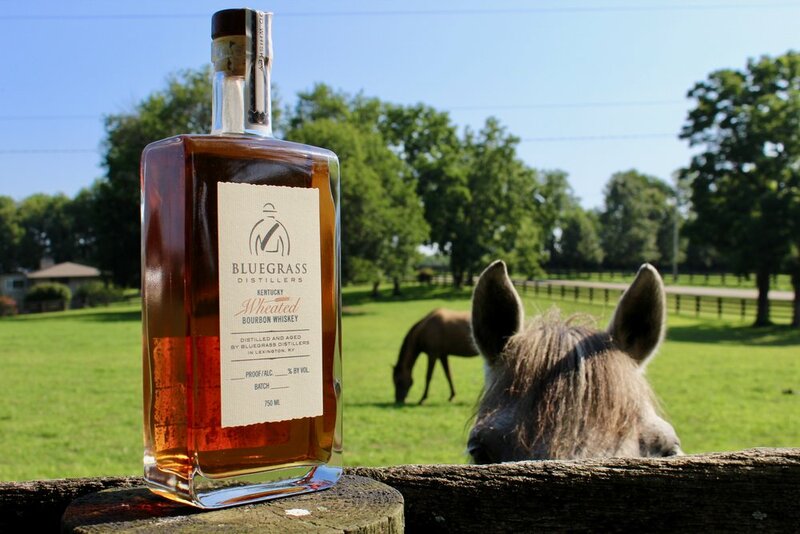 Bluegrass Distillers is a craft distillery in the heart of the Kentucky Bluegrass; where fast horses are bred and the best whiskey is made. Central Kentucky is known as the "heart of bourbon" and our hearts are poured into every batch.